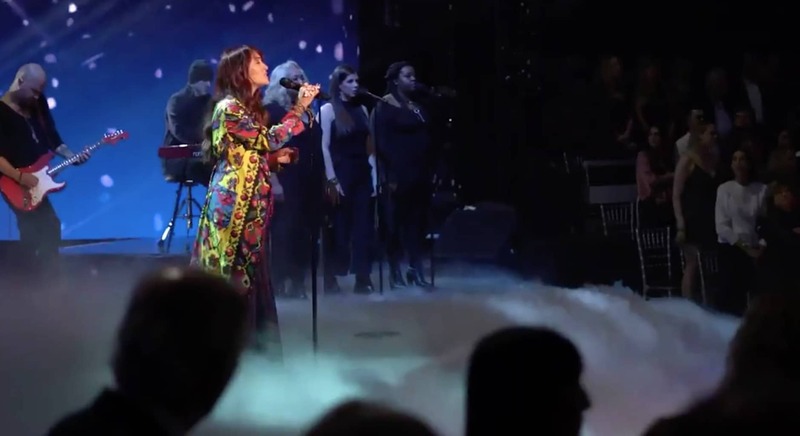 Did You See Lauren Daigle Perform on ‘Dancing with the Stars’? In case you missed it, singer Lauren Daigle recently had another major TV appearance. Daigle performed the song “You Say” on ABC’s Dancing with the Stars. You can see the unofficial video below. The performance comes on the heals of appearances on both Ellen and The Tonight Show. I think the second we start drawing lines around which people are able to be approached and which aren’t, we’ve already completely missed the heart of God … I don’t have all the answers in life, but one thing I know is that I can’t choose who I’m supposed to be kind too and who I’m not, because that’s the mission right? Be who Christ was to everyone as well.